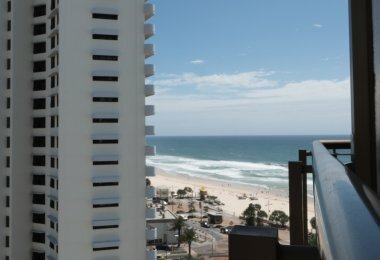 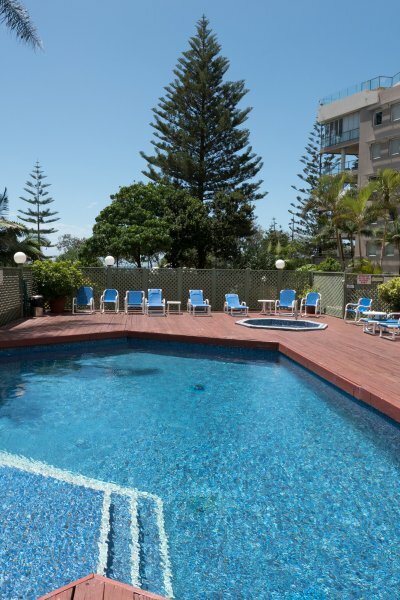 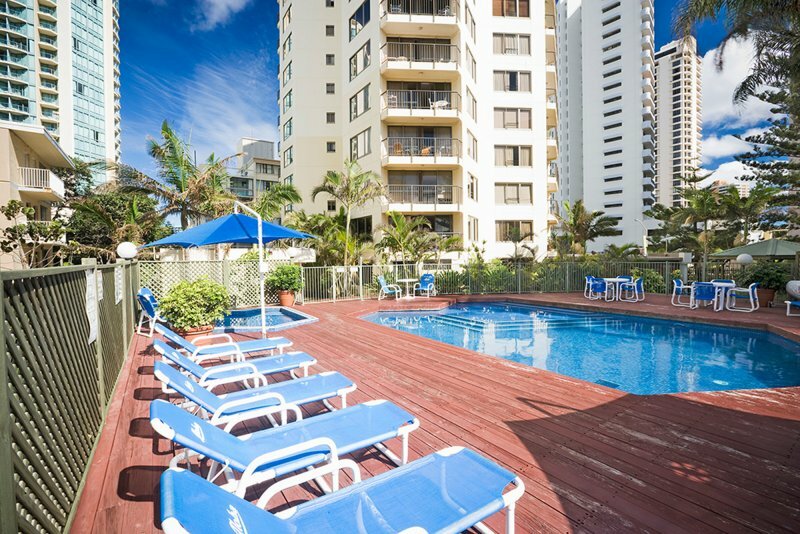 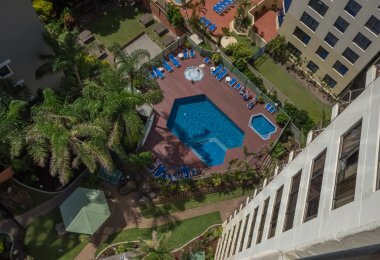 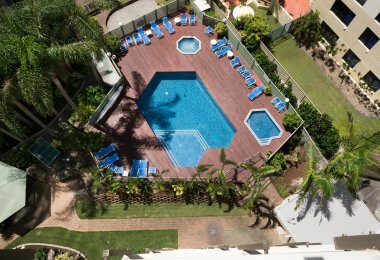 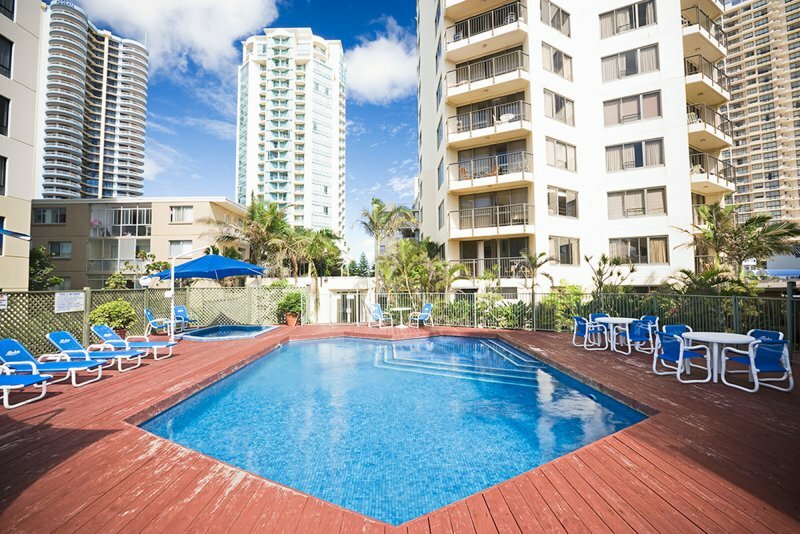 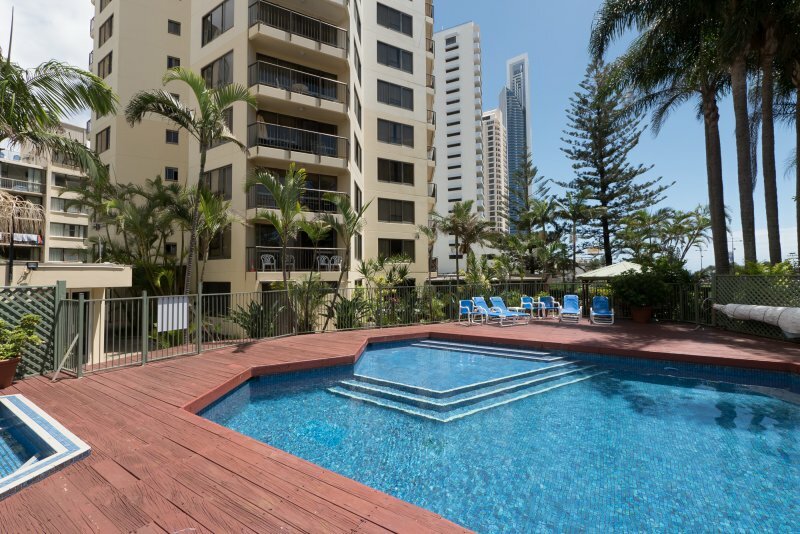 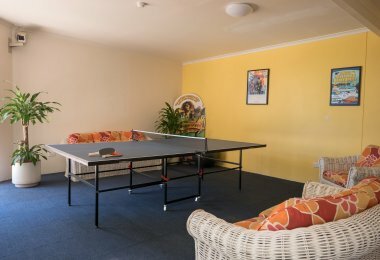 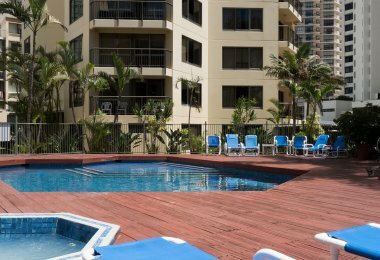 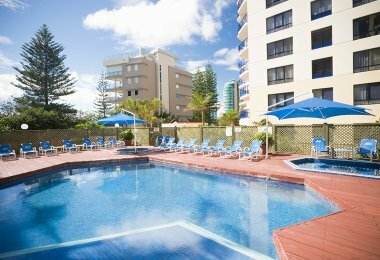 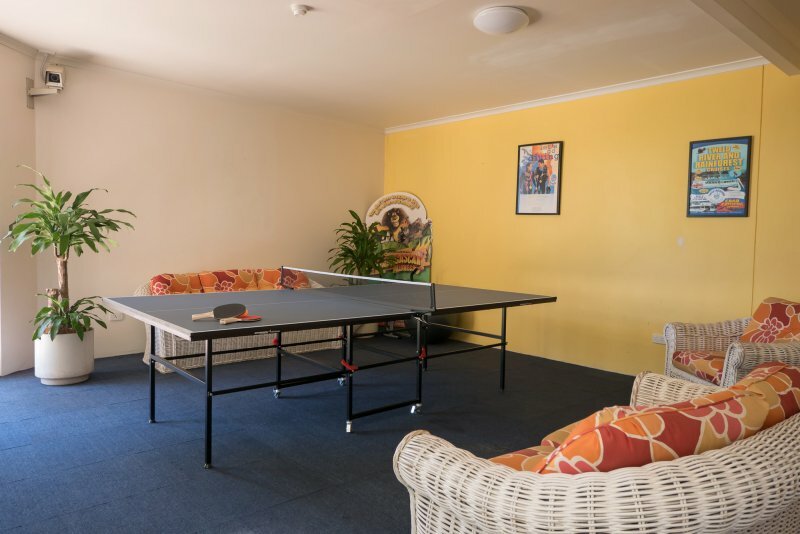 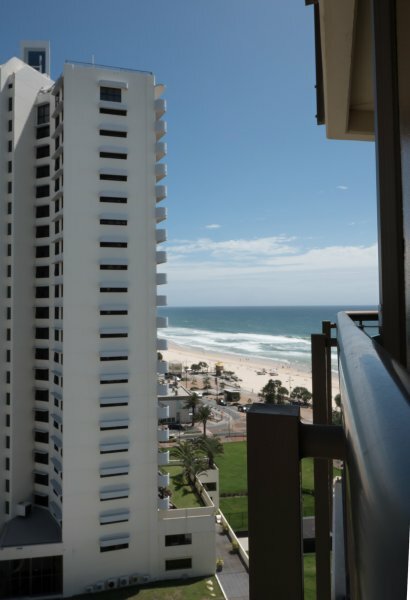 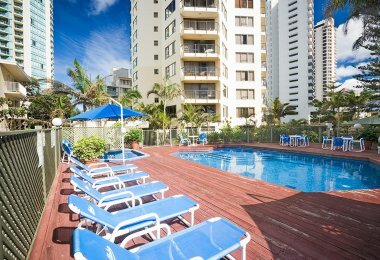 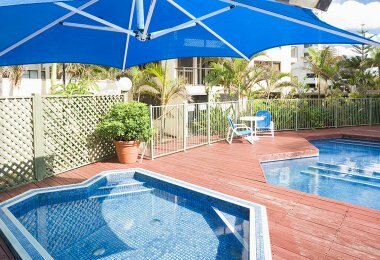 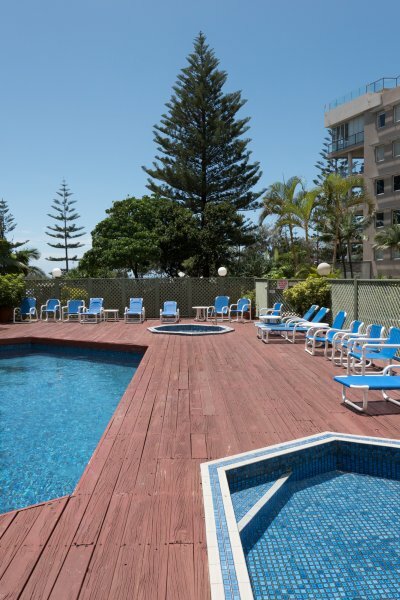 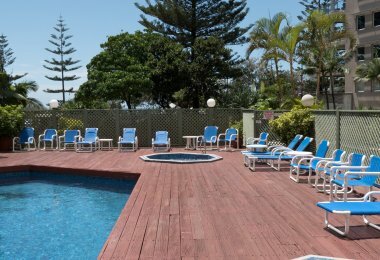 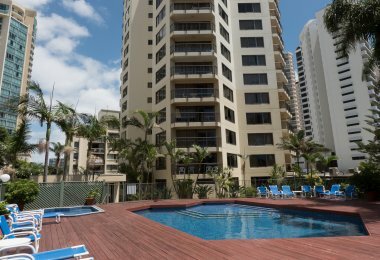 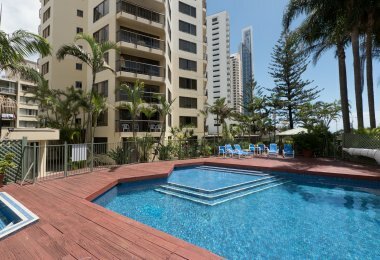 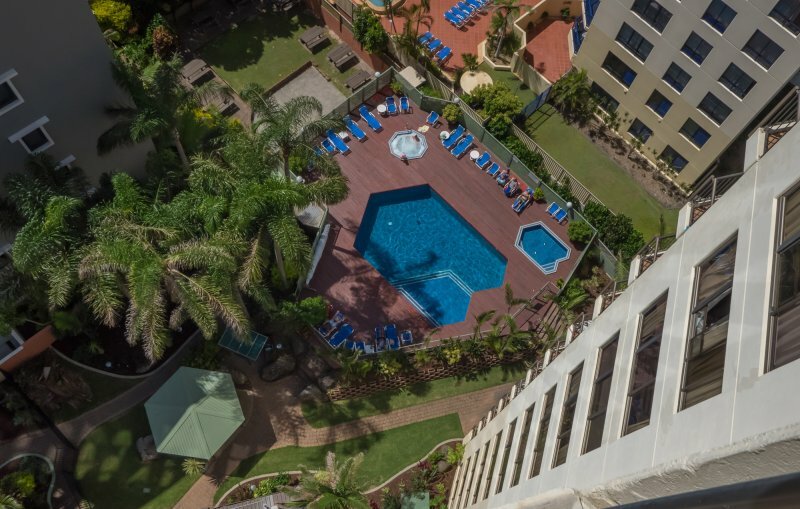 Whether your ideal break involves keeping active, or doing lots of not very much at all, you’ll find all you need to unwind at our Surfers Paradise beach apartments. 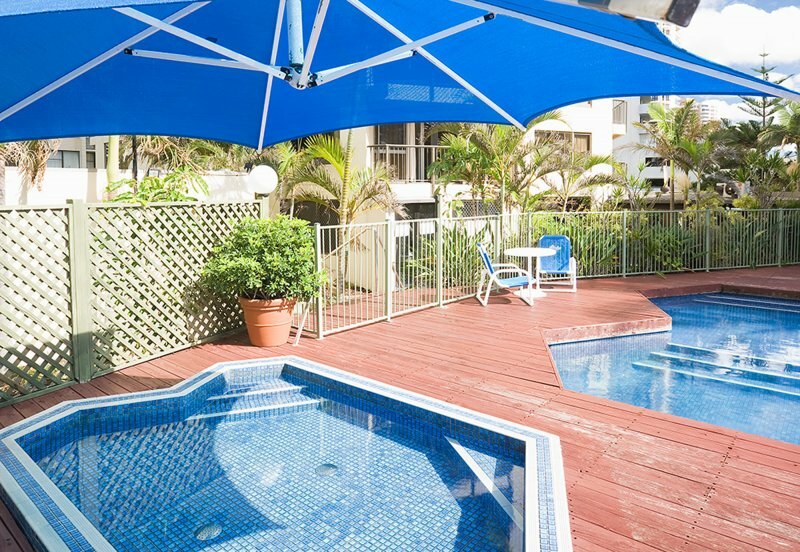 The whole family will love spending long, relaxing afternoons kicking back by our inviting outdoor pools. 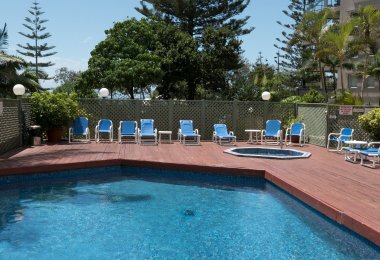 After a busy day exploring the Gold Coast hinterland, revive weary muscles with a soothing soak in the heated spa. 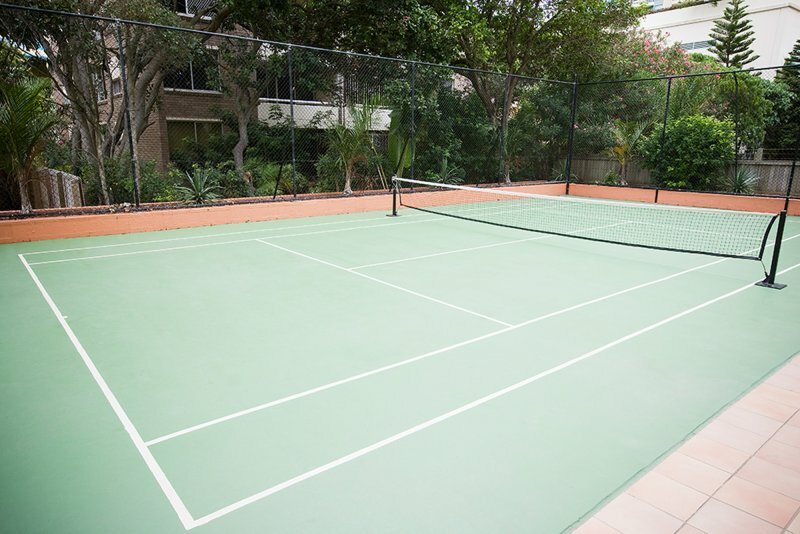 Burn off those extra holiday calories with a laugh-filled game of tennis on our half sized court. 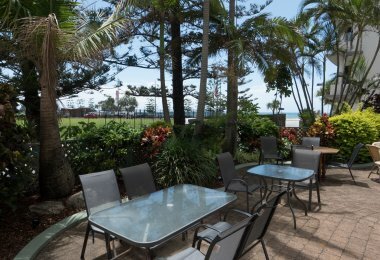 Gather friends and family for a barbecue dinner on a mild Gold Coast evening. 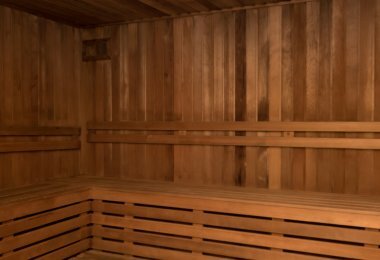 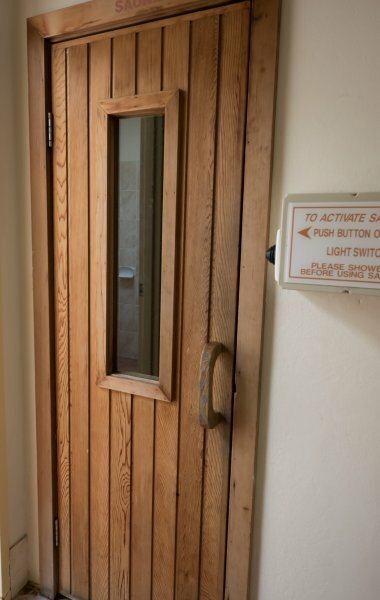 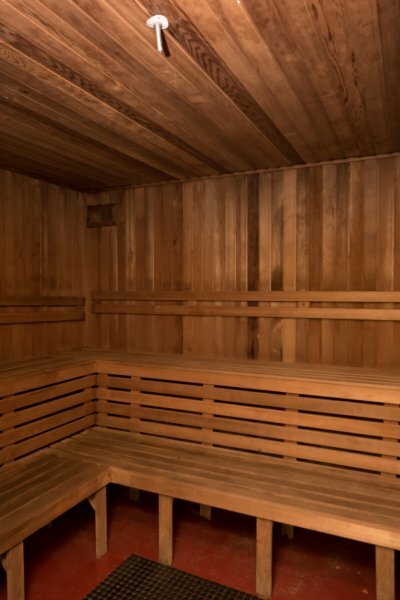 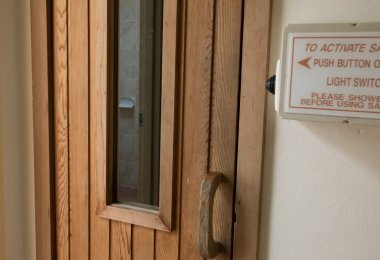 Sweat out toxins and refresh body and mind with a session in the resort sauna. 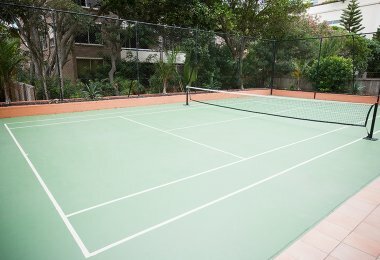 Show off your best topspin serve and set up holiday tournaments with your friends! 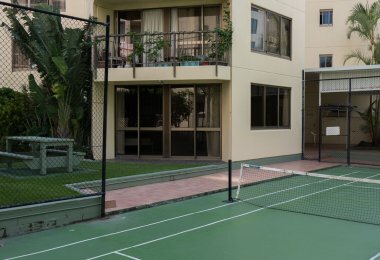 Shoot a few hoops before hitting the beach on a sunny Queensland afternoon. 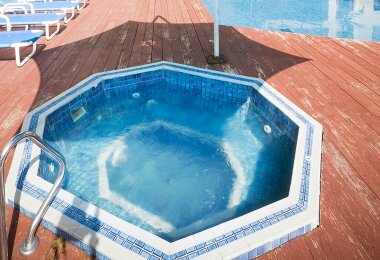 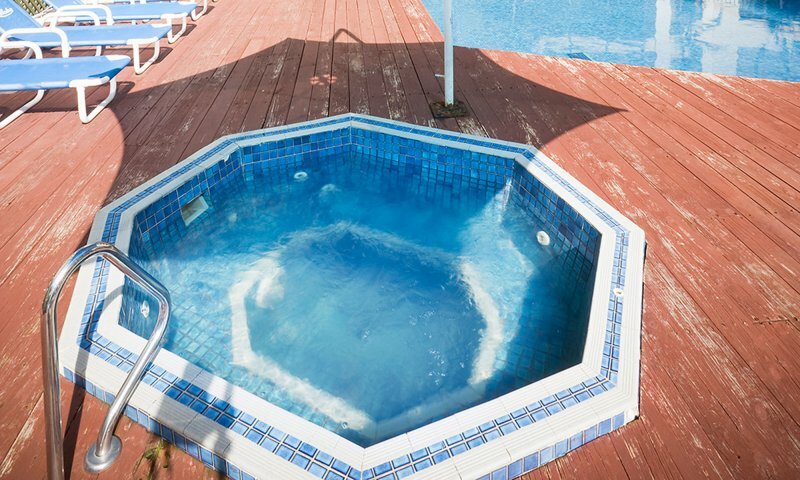 Let the kids burn off energy while you unwind by the pool. 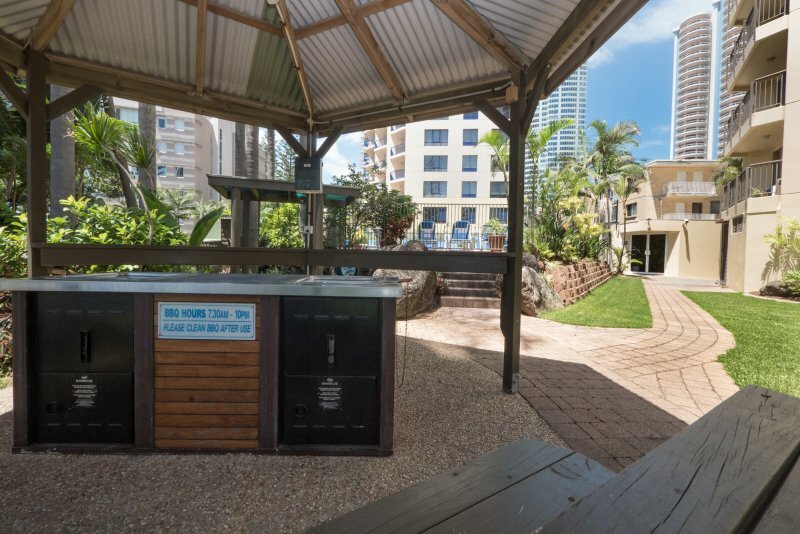 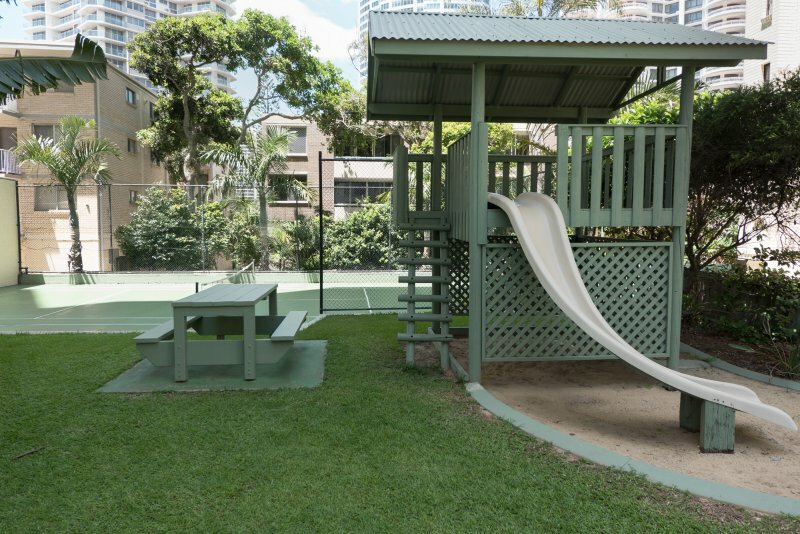 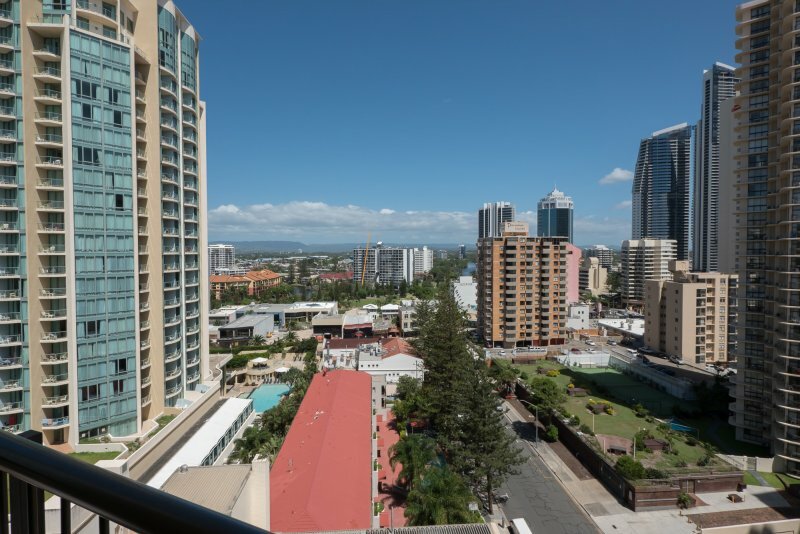 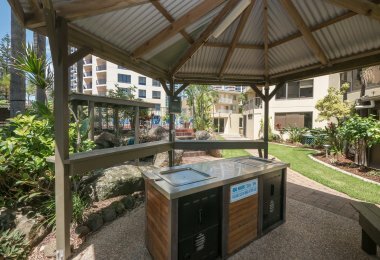 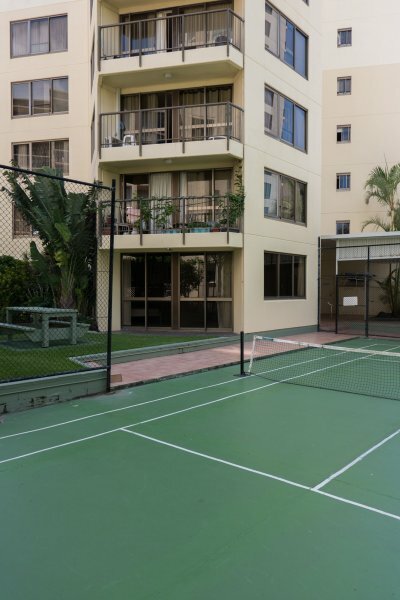 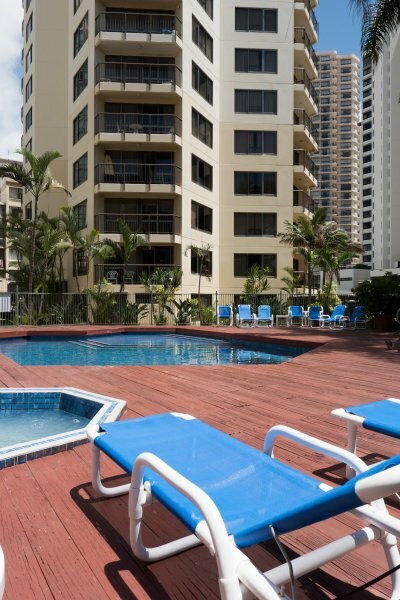 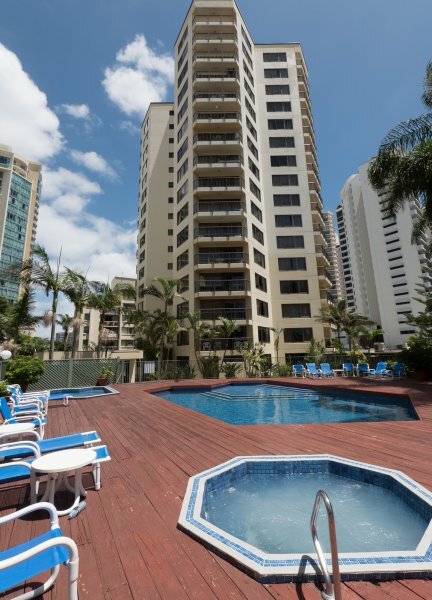 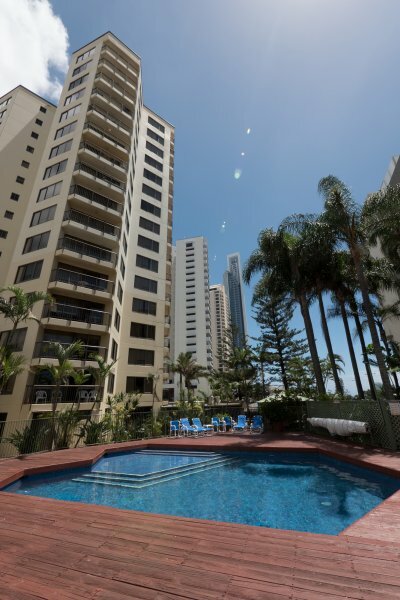 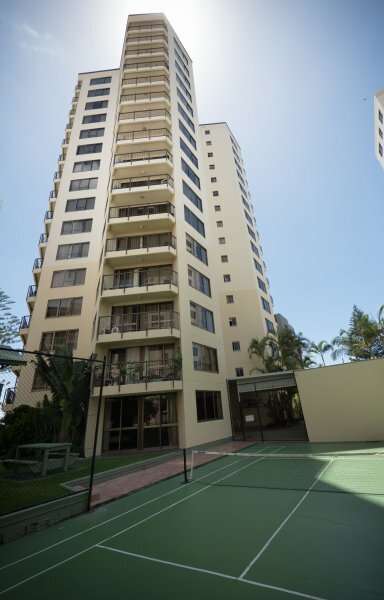 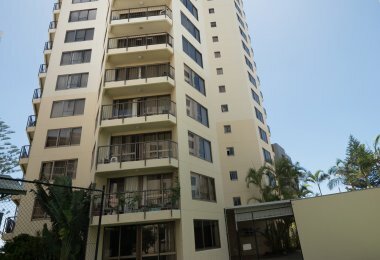 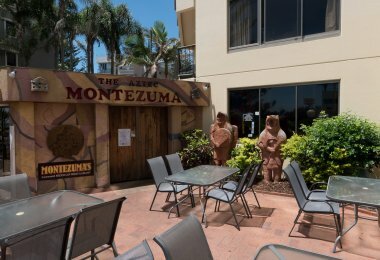 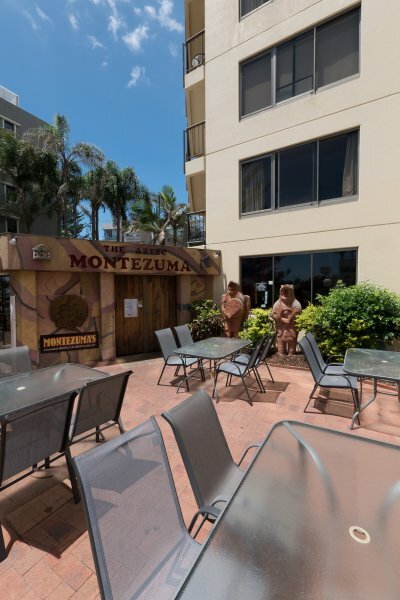 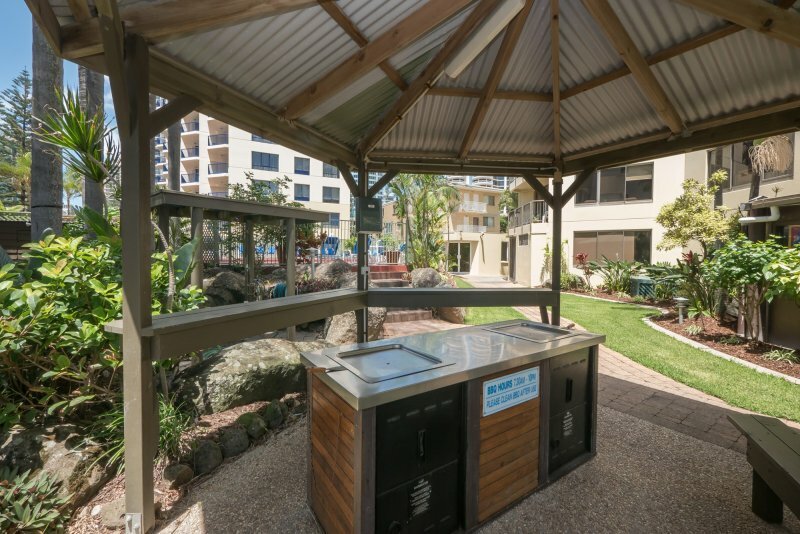 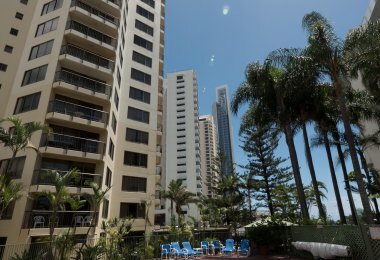 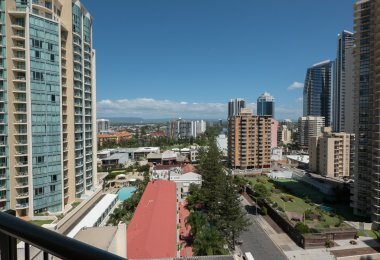 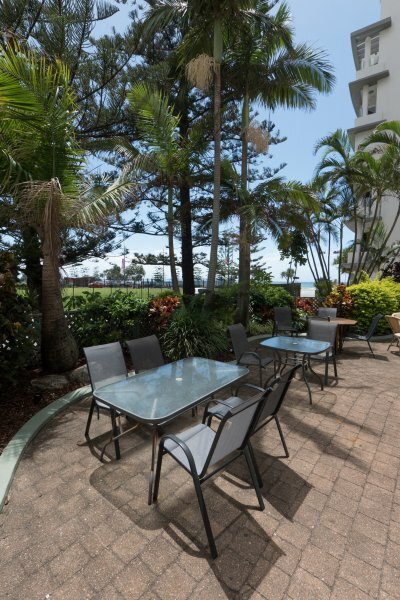 There is secure, undercover parking for guests at our Surfers Paradise family accommodation.